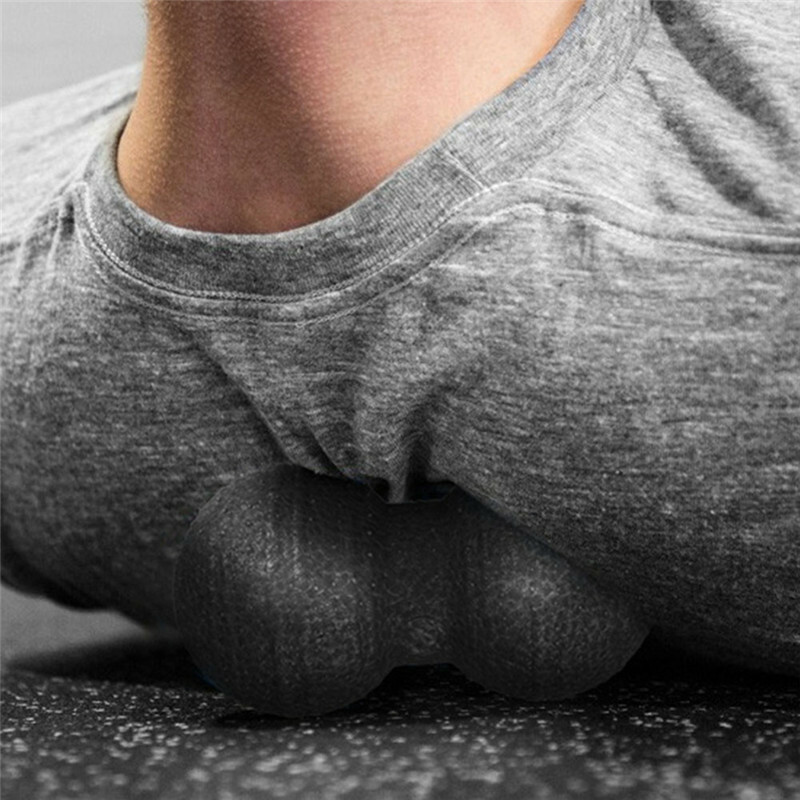 The peanut shape massage yoga balls roller features ergonomic soft surface that making you feel comfortable while massaging your muscles. High density foam structure provides a deeper massage and is firm enough to support all body types without losing shape after regular use. This yoga massage set is a versatile fitness tool for Yoga, rehab exercises, stability exercise etc. 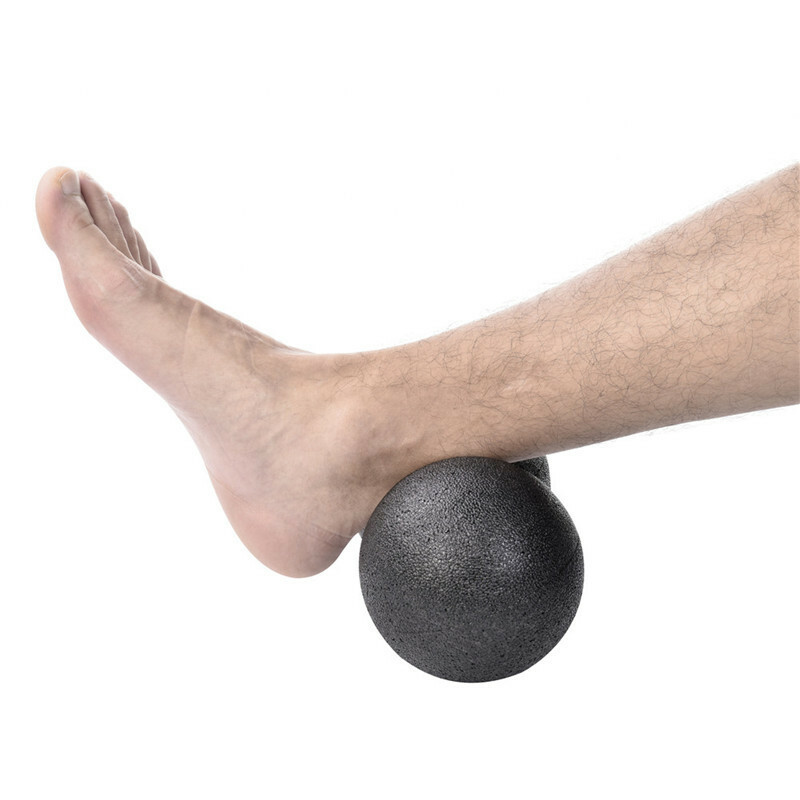 Designed to help relax your muscles ease soreness and stiffness and assist rehabilitation. 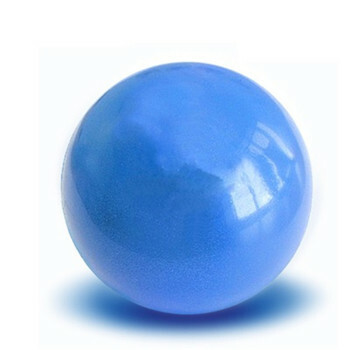 Because of the gentle force yoga ball exercise is relatively safe even the back has been injured people who need rehabilitation can practice, to avoid excessive impact on the joints; it will be easier to do a lot. Roll normal, consistent with the description. To SF was almost a month. Track is not monitored. very good and usefull. it is very good gor massage the mussles aroznd the spine!! very fast shipping, arrived earlier than expectet! thank you very much! Order payment 01.10.2018, and received only today, 09.11.2018. Massager satisfied. Delivery more than a month, the Russia not monitored. Ball good. If want похрустеть back-be sure to take! The smart thing!